Hope that May is actually a great month for you! So as you know, my hair sponsors DA hairdressing actually gave me 100 Free hair treatment vouchers to giveaway last month! Hope that you guys have won it and actually used it well. Did you all enjoyed the treatment? I believe YES you did! Because we have received alot of good reviews for this past 1 month and everyone said Hokkaido treatment is so cooling, soothing, relaxing and SHIOK~! I would also like to thank all you guys for joining this contest and visiting DA Hairdressing and also supporting Ger’z World’s Giveaway! So this is how the Far East Plaza outlet looks like. It actually quite big and they can handle up to 8 to 12 customers at a time. But I have notice most customers will actually make appointment before coming to DA Hairdressing as walk-in will have wait a little longer, therefore I highly encourage you guys to make an appointment before going down. They have 4 outlets currently and the 5th one is coming up soon! So stay tune to their website www.dag.sg ! 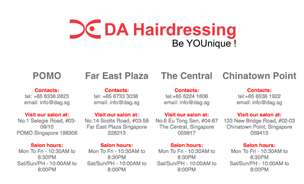 You can book an appointment using their apps DA Hairdressing (Appstore/Playstore) all available. You can call them at the respective numbers of the outlets. 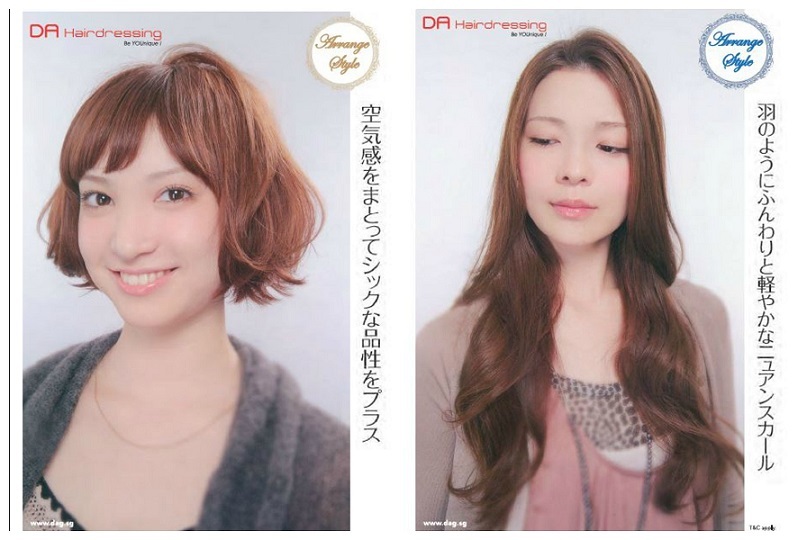 This is their latest poster on the hairdos that DA Hairdressing features! If you can notice, their forte is Korean and Japanese Hairstyle Looks. 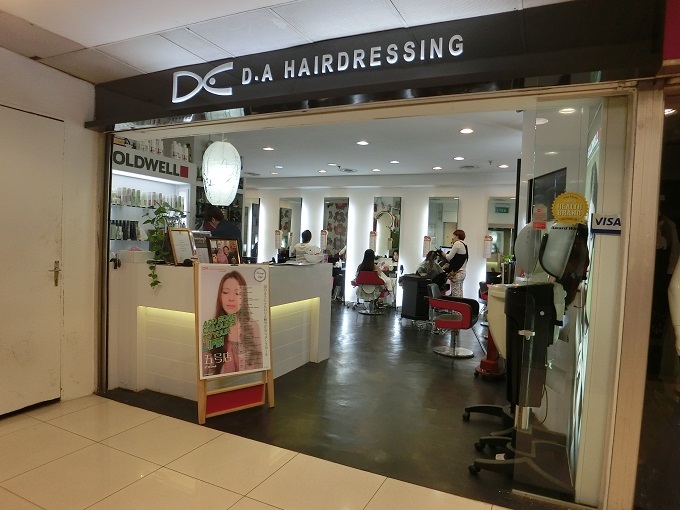 So if you are looking for the latest hairstyle trends in Korea or Japan, DA Hairdressing will definitely be the RIGHT SALON you should be visiting! I am proud to show you their latest PROMOTION PRICE LIST of the month of JUNE~! Yes. It only applies to June and definitely you wanna look good in June because it is the HOLIDAY~! I believe you girls out there will be travelling to many other countries and guess what? Having color touch up on your hair and that digital perm you did last week will definitely make you look better in all the photos! You don’t want to look like a $10 hairstyle in a $10k overseas trip right? 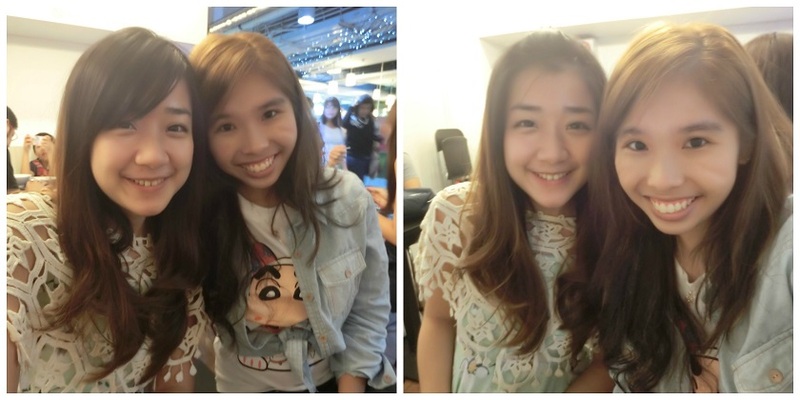 http://www.beautyundercover.sg/6-tips-holiday-selfies/ <— Read this article from Beauty Undercover Agent G! Agent G definitely looks better with PERM hair right? Her face looks sharper and she looks more feminine (女人) . 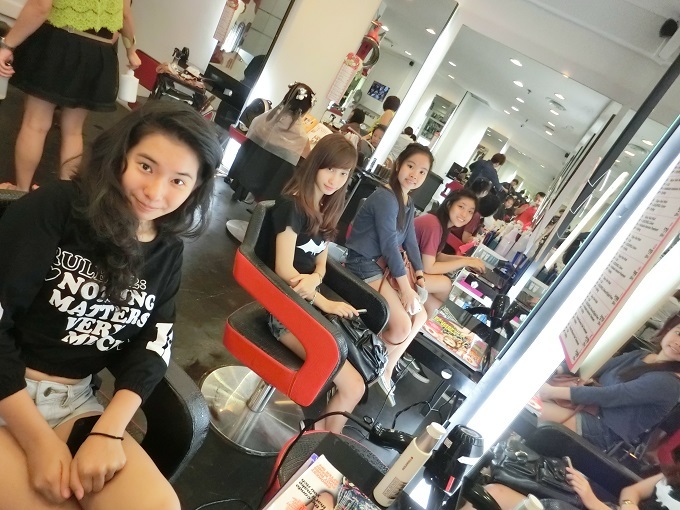 To get myself ready for my trip to Malacca next week, I should also DO SOMETHING ABOUT MY HAIR!!!! 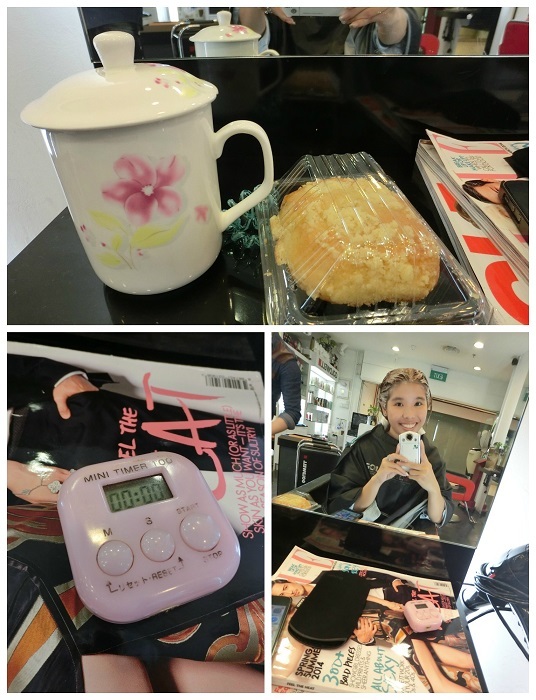 And that’s why a visit to my favourite Hair Salon, DA Hairdressing is a MUST in my TO-DO-LIST! I am getting some professional advice from Lady Boss, Audrey. 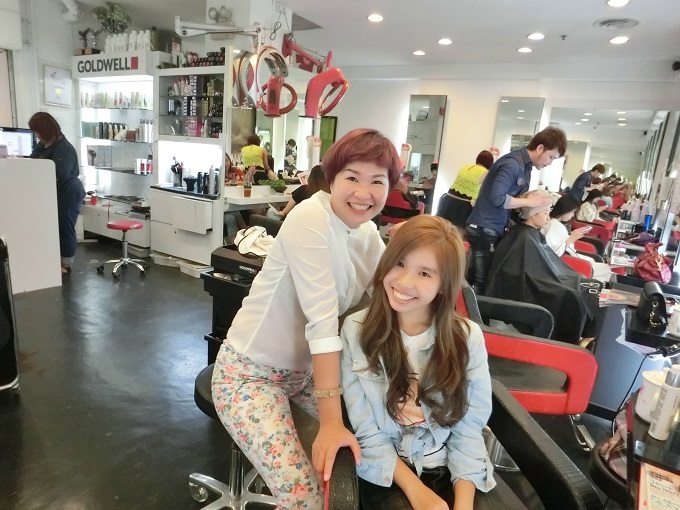 Audrey is the director of DA Hairdressing together with her husband Mr Dave. Check out: http://gerzworld.com/tag/boss-dave-cuts-my-hair/ to see how the Husband and Wife Team work hand in hand for their passion towards Fashion in Hair Trend Industry. To create a very unique look that brightens up my features under the hot sun in Malacca, Audrey choose “Violet + Copper“ for my hair today. Audrey mixed the colors specially for me and it is uniquely for Gerlyn~! Nah… You can also request for this colour too if you like it. You can tag me on instagram and get yourself featured on Ger’z World with your signature look that DA Hairdressing created for you! Well, I believe everyone can look pretty and unique and you just have to take the first step! Which is the step to walk inside any DA outlet and let them make you UNIQUE~! As DA’s Slogan is: DA Hairdressing; Be YOUnique! 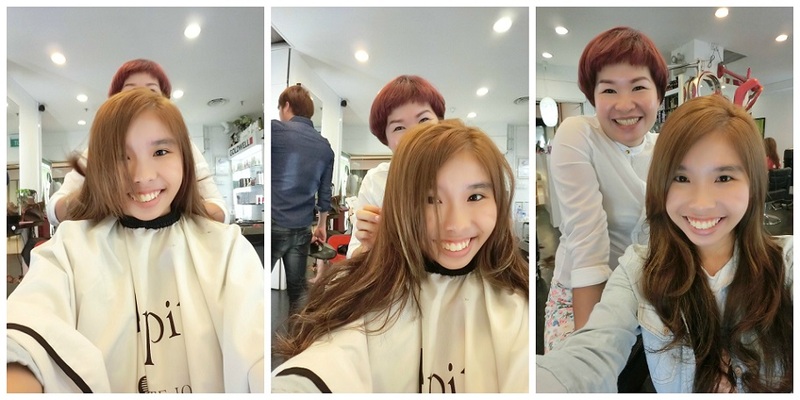 Carefully and patiently, Audrey applied the hair colours of “Violet + Copper” on my hair. DA Hairdressing stylist will never apply hair colours on your scalp and rest assure your scalp will never itch or hurt. The hair dyes they are using is from GOLDWELL. 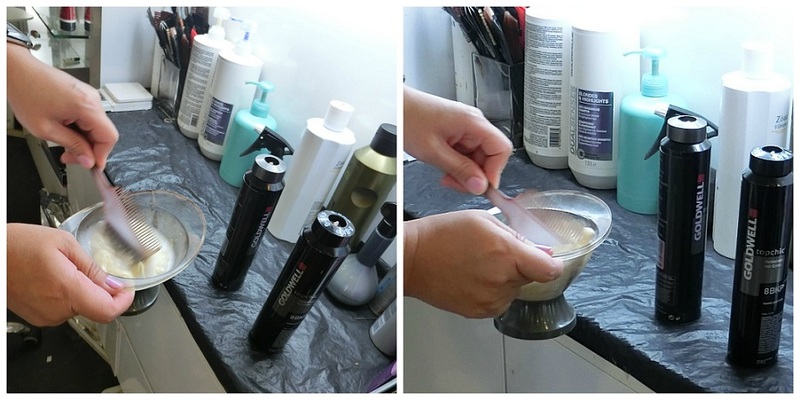 GOLDWELL is a very well-known brand in this Hairdressing industry, mostly used in Salons and their reason being they are used by the Professionals. 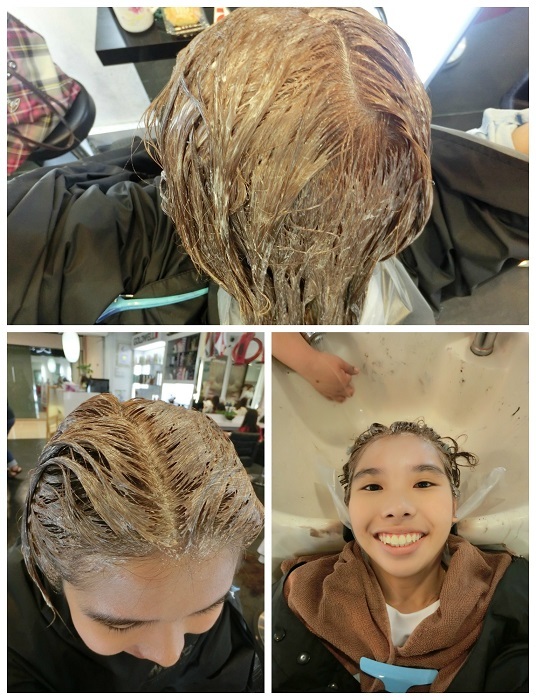 What I liked about GOLDWELL Hair Colours? 2) The colours turn out to be very pretty and my hair isn’t damage or looks as if it is Chaotar (烧焦）meaning it won’t look frizzy. 3) You can wash your hair the very next day! 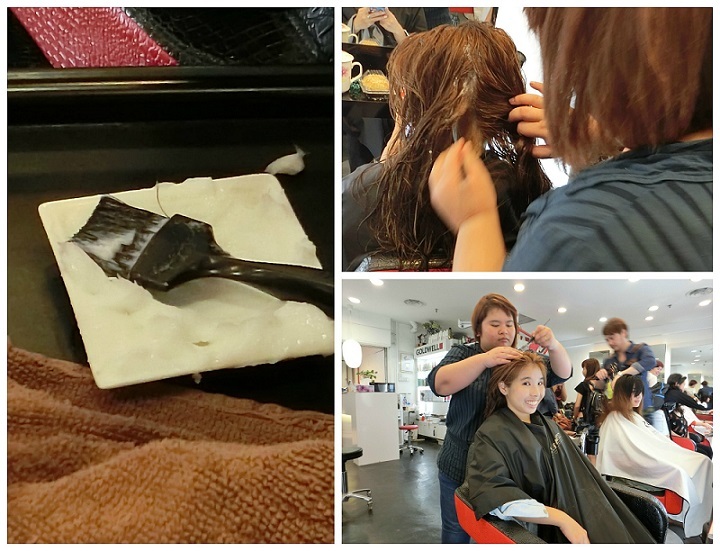 Unlike other hair colouring products, usually hair salon will ask me to wash my hair 3 days later! Are you kidding me? 3 days later and most probably I am dying from itchiness! It’s like a mini meet-and-greet session for me to catch up with my readers and friends. 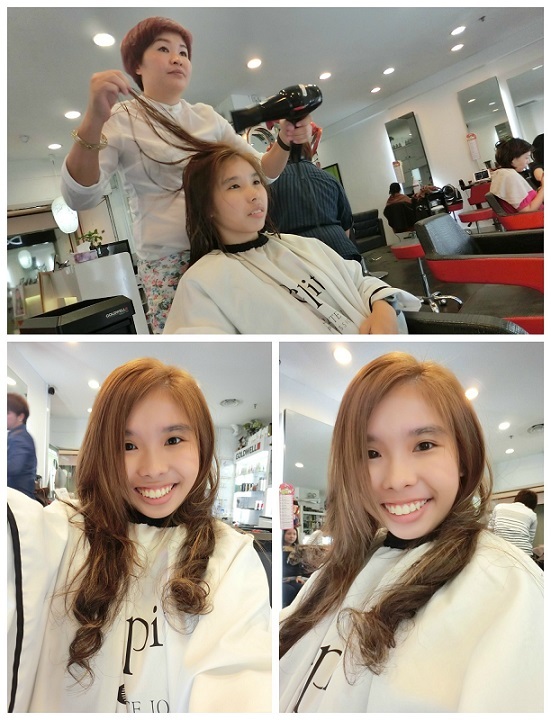 Wenxi Review: Super icy feel, you can feel that the treatment is freezing your head but it’s very Shiok Lah! 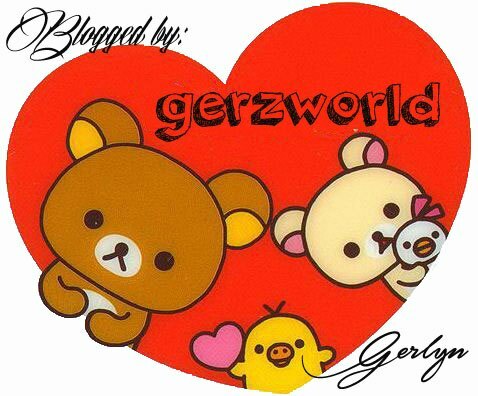 Next up: Featuring 4 pretty readers of Ger’z World. They are my ardent supporters and you can check out their photos on instagram! Anyway, I will also want to thank Yang Hui for this Apple Crumble Muffin from Hans Restaurant. It’s for breakfast but I only had it at 1pm. Too busy to eat them! Was busy catching up with all my readers. 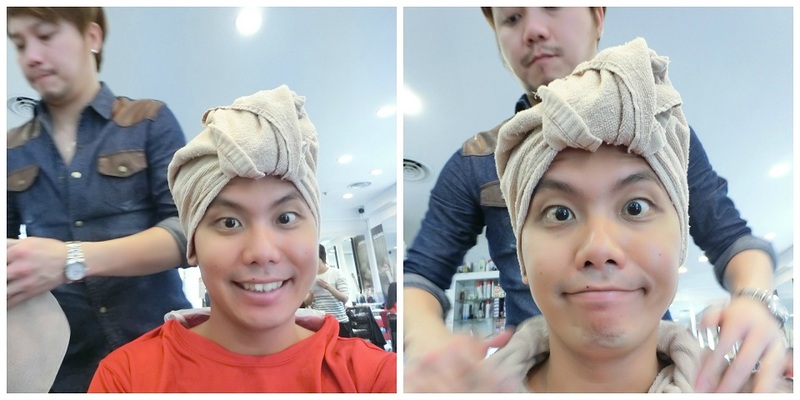 What I really appreciated most from DA Hairdressing is their thoughtful service. If you have notice, there is this PINK Timer on the left side of the collage. This timer actually serves very good purpose. When the timer rings, stylist will attend to you immediately and wash off the dyes on your hair so you will not actually “over-dye” your hair. If you did dyed your own hair at home using hair dye kit, your will understand if we leave on the cream for too long, the colour will become very “bright” and it will not turn out to be the colour we actually wanted. TIMES UP! Let’s wash it off~! Next, applying the Hokkaido Hair Treatment to supply more nutrient to my scalp. Next month I will be doing the colour treatment and by then I will feature What is colour treatment for all the ladies out there with dyed hair. This is the 3rd time I am experiencing the Hokkaido treatment. Even though it’s the third time and it is done by a different stylist, their standard is still very good and very standardise! 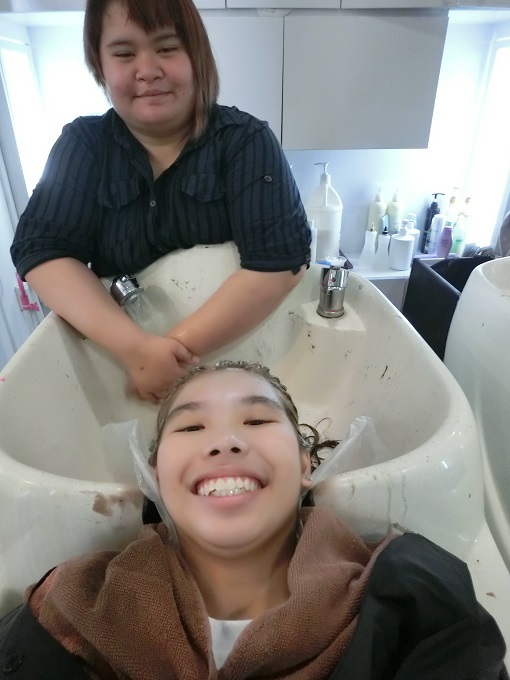 Their massage style, their treatment cream and Tokyo Twin Wash Shampoo are the same at any outlet so you did not have to worry which stylist do better because ALL STYLIST is equally GOOD! DO YOU LIKE MY HAIR COLOUR? I absolutely love it! It is amazing! The styling that Audrey did for me is also very pretty~! I am so glad that I permed my hair previously and now I will not have to depend on styling to have cute lasting curls. 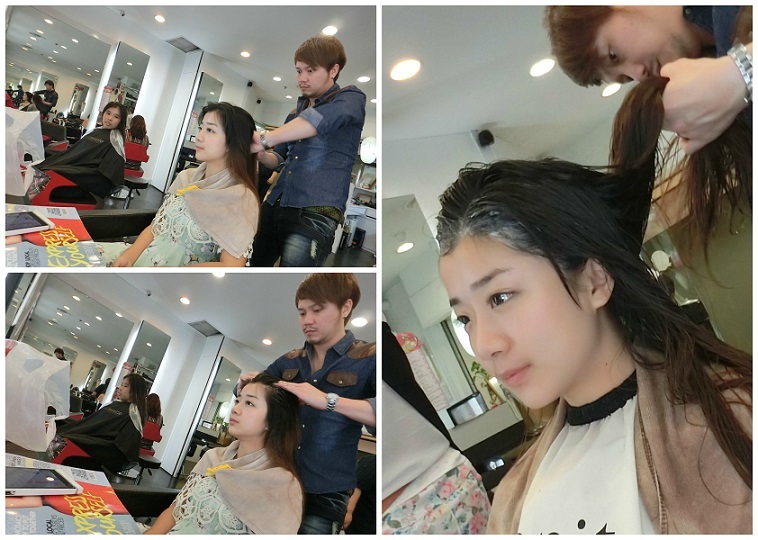 I strongly recommend all of you to try out DA Hairdressing’s Hair Colouring and Digital Perm. What’s more awesome for the month of June? To celebrate the new opening of their 5th outlet, you get to enjoy HOT DEALS! *The (20+) / (70+) is for longer hair lengths. What I did was HOT DEAL H and I highly recommend HOT DEAL H to all of you! Goldwell Colour to give your hair a new colour touch which brightens up your features! 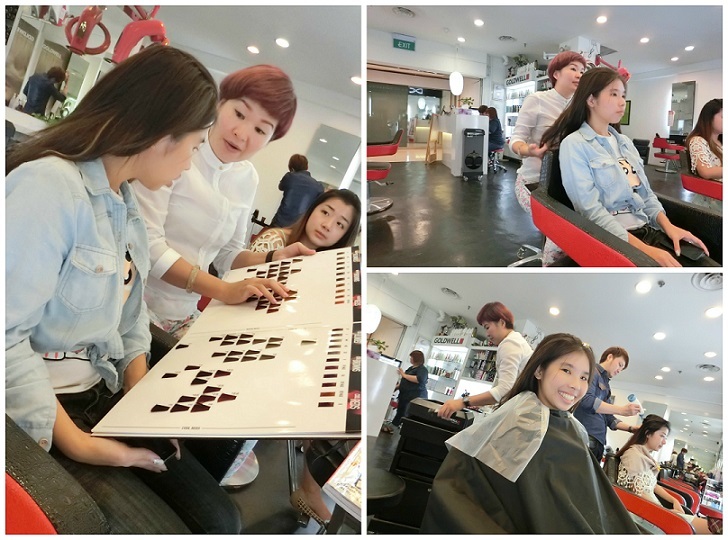 A good hair cut boost your confidence level too~!! 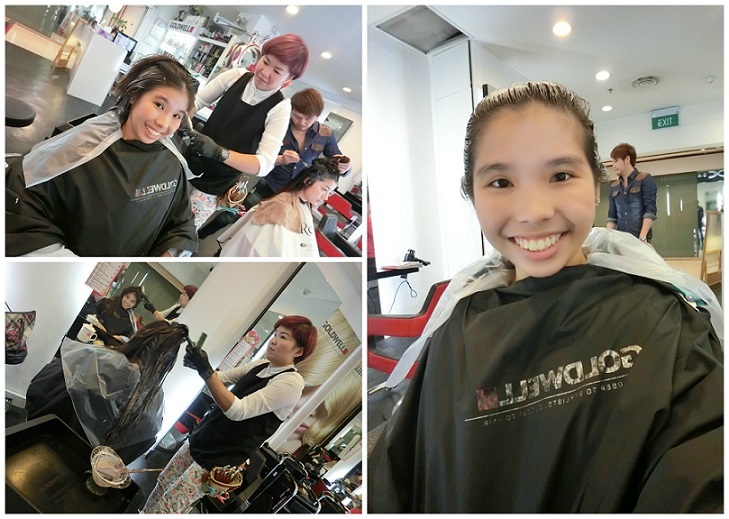 See, YangHui look so happy after her Hair Cut!